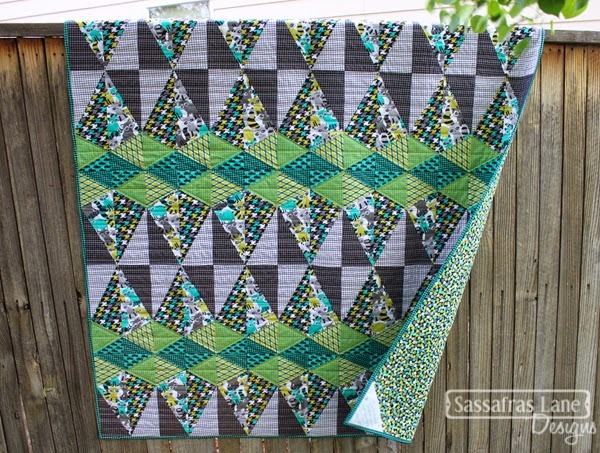 making it fun: Quilter Spotlight :: Sassafras Lane! 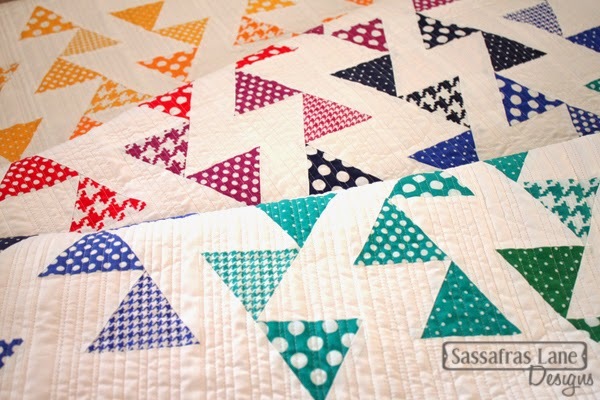 Quilter Spotlight :: Sassafras Lane! 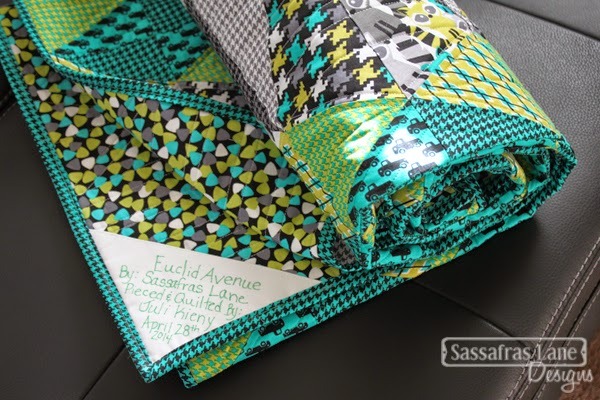 Sassafras Lane (aka Shayla & Kristy) have featured Michael Miller Fabrics on their blog this week! We love this so we thought we'd shine a spotlight on their patterns as well and share their gorgeous photography! Lombard Street looks so pretty in our Crayon Box Modern Basics bathed in sunlight and framed by leaves- so summery! 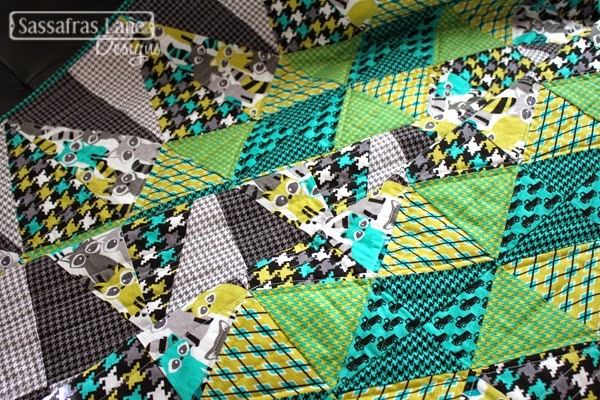 This quilt is precut friendly and if you'd like to see what fabrics Shayla and Kristy used, please click on this link. 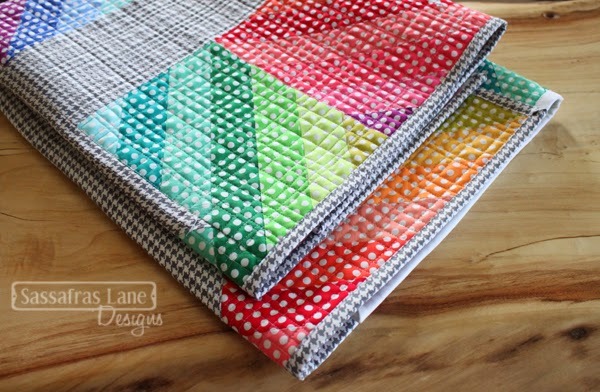 **How cool is that pieced binding?! Love it! 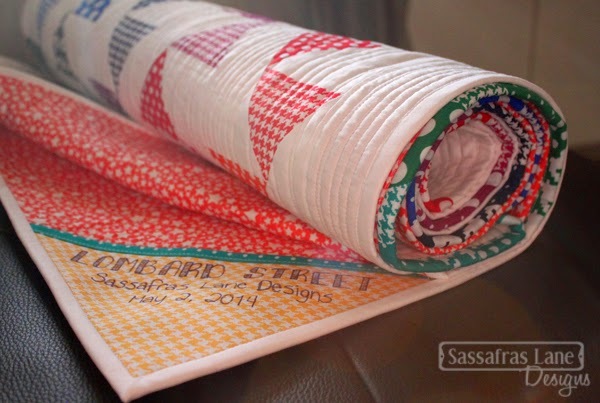 Thanks so much to Sassafras Lane for featuring us this week- we adore you! 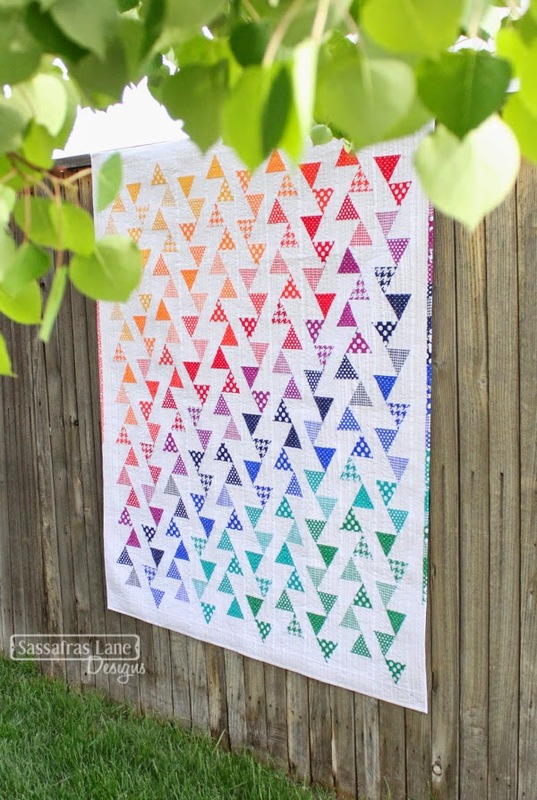 And, MMF fans, Shayla and Kristy are planning to feature one more MMF project today so be sure to visit their blog- News from the Orange Studio! 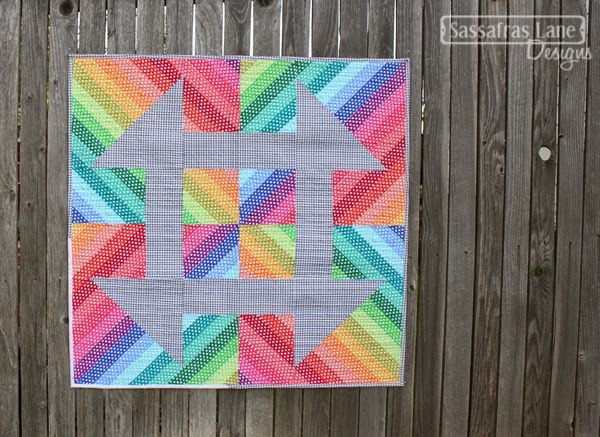 Now, I'm off to the Sisters Outdoor Quilt Show... I'll take lots of photos and I'll post about it next week. Have a great weekend everyone! Bijou Lovely & Brambleberry Ridge!